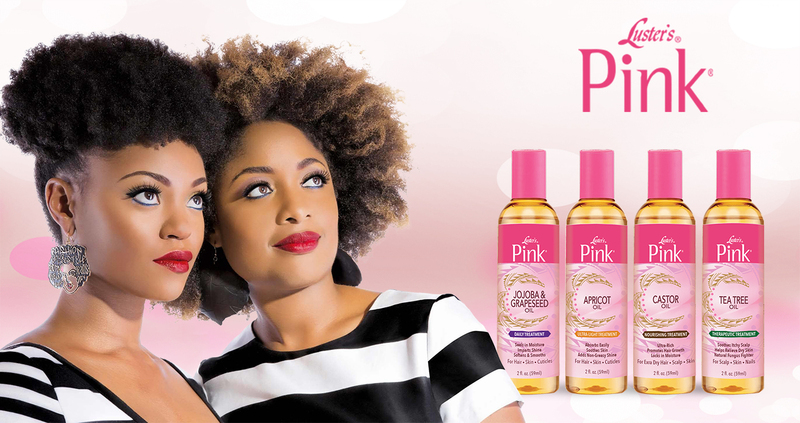 Luster’s by Pink is an ethnic haircare brand used by individuals and professionals in many countries. Luster’s pink products provide all round protection to the hair and helps in giving natural looks and feel. Luster’s Pink product are made to add moisture to tame and frizzy, dull hair with their natural antioxidants. Their diversified product range includes shampoos, conditioners, lotions, relaxers, sheen sprays and many more.